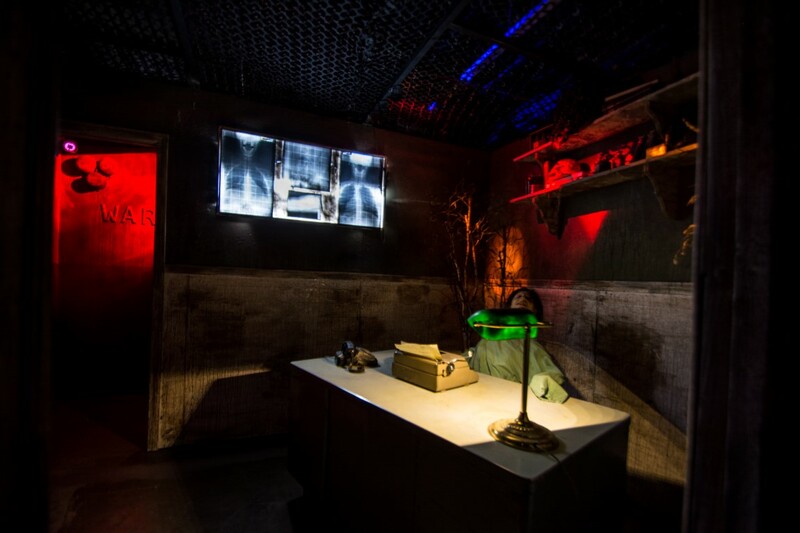 Regular Admission and VIP Express tickets can be purchased at the Reign of Terror box office starting at 6:30 PM. NOTE: CASH only sales at the box office. An ATM is available on-site. OR use a credit card online to buy your Regular Admission or VIP Express tickets. ALL 8 ATTRACTIONS ARE INCLUDED WITH EVERY TICKET. Buy your tickets online and skip waiting in line to buy a ticket! Parking is FREE. Convenient parking is available in the multi-level parking structure and in several lots at the Janss Marketplace. Don’t have time? Purchase a VIP Express Ticket to reduce your wait time. Wait times will vary depending on the night. VIP Express wait times are typically 1/3 or less of the Regular Admission line. 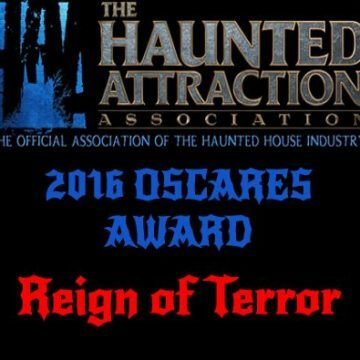 All 8 of Reign of Terror’s theme attractions are connected! As you exit one attraction, you immediately enter the next! 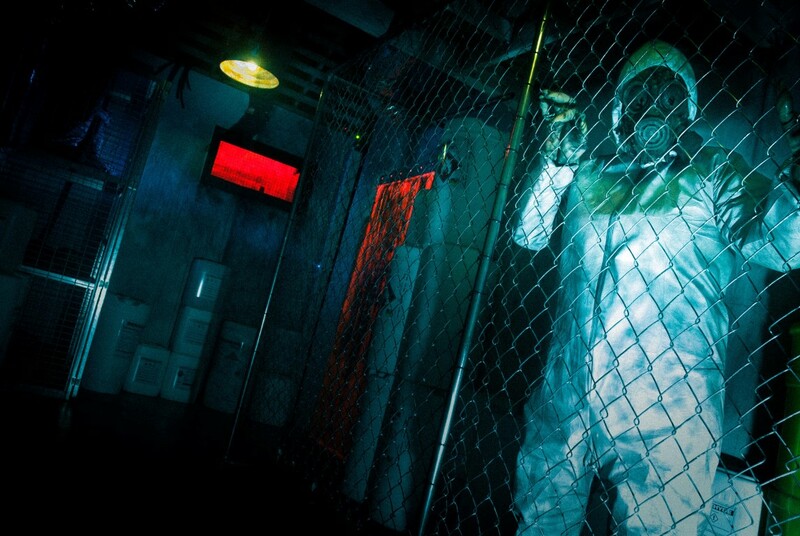 Each attraction is designed to target -and maximize – a different part of your deepest fears! AGE RECOMMENDATION: 13 years old and above. NOT RECOMMENDED FOR YOUNG CHILDREN. Reign of Terror is NOT RECOMMENDED for YOUNG CHILDREN. 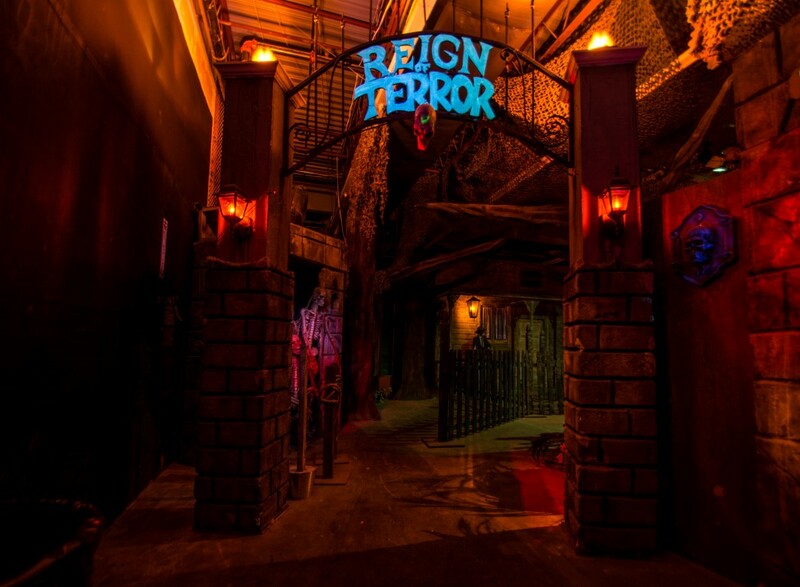 Reign of Terror is a very intense, frightful, horror themed experience delivered by walking through 100 rooms. It’s best enjoyed by older teens and adults who desire to be scared or emotionally shocked for entertainment purposes. Once inside, emergency exits are available within 50 feet at any time. REFUND POLICY: NO REFUNDS GIVEN AT ANY TIME FOR ANY REASON AFTER PURCHASE. 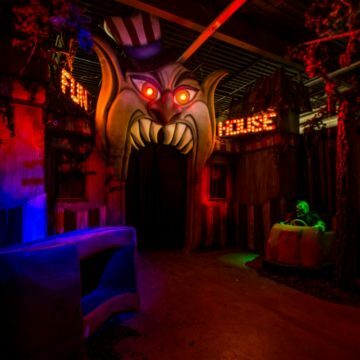 If you enter the Haunt and decide to leave early for any reason, there are no refunds. Consider this carefully before buying a ticket. ALL TICKET SALES ARE FINAL. NO REFUNDS, EXCHANGES OR CHANGES ALLOWED. TICKETS ARE GOOD ONLY FOR THE DATE YOU SELECT. UNUSED TICKETS ARE INVALID FOR USE ON OTHER DATES. DO NOT ENTER: IF YOU SUFFER FROM – ASTHMA – HEART CONDITIONS – SEIZURES OR ANY TYPE OF MENTAL, PHYSICAL, RESPIRATORY AND OR MEDICAL PROBLEMS. THERE ARE NO REFUNDS! ENTER AT YOUR OWN RISK! Your ticket is a revocable license and may be taken and admission refused upon refund of purchase price. Holder of this ticket understands that there is inherent risk involved with attending this attraction. Holder voluntarily assumes all risks and dangers associated with participation in this attraction. 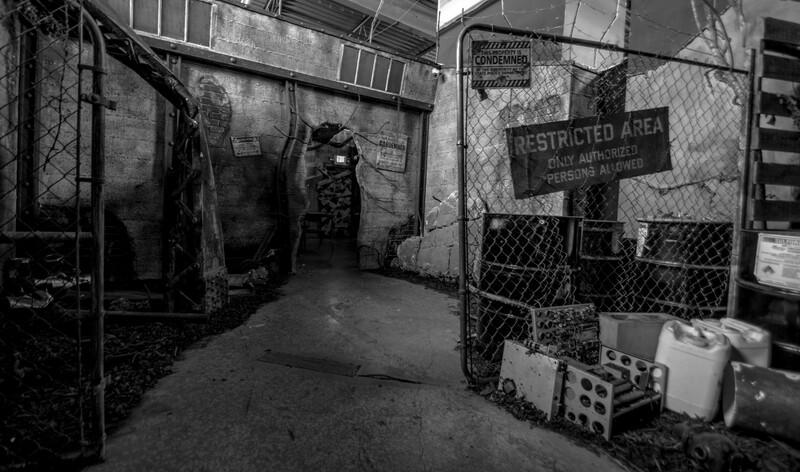 In consideration and acceptance of entrance into this attraction holder agrees to release the operator, it’s parent corporations, affiliates, officers, directors and employees and landlord from any liability, harm, injury or death, cost or expense whatsoever that may arise directly or indirectly, from attending this attraction or any of the attractions at this location. Be advised, any customer of the Reign of Terror found behaving inappropriately, including behavior resulting from the influence of ALCOHOL, MARIJUANA, ILLICIT DRUGS, PRESCRIPTION DRUGS, AND/OR ANY CONTROLLED SUBSTANCE is subject to immediate removal from our facility at any time with no refund. 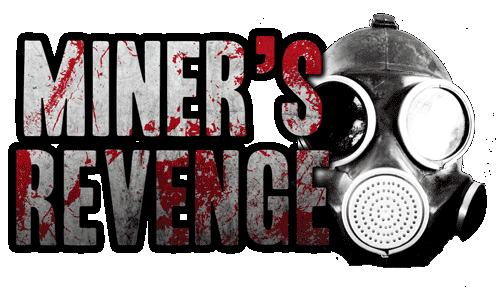 Reign of Terror will determine, in its sole discretion, if customer conduct is deemed inappropriate. This policy will be enforced to help preserve the positive, entertainment environment which Reign of Terror strives to provide each customer. 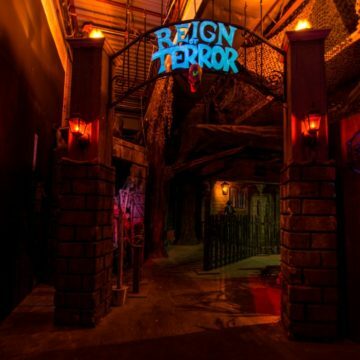 In general, customers behave appropriately to enjoy the unique experience provided by Reign of Terror. In cases where some do not behave appropriately, they unacceptably damage the experience of other customers. Inappropriate behavior also puts Reign of Terror staff and assets at unacceptable risk. In addition, customers who enter Reign of Terror and behave inappropriately or UNDER THE INFLUENCE OF ALCOHOL, MARIJUANA, ILLICIT DRUGS, PRESCRIPTION DRUGS AND/OR ANY CONTROLLED SUBSTANCE put themselves at risk.This MISCONDUCT POLICY and any subsequent customer ejections are enforced to preserve Reign of Terror’s desired entertainment environment. When you enter Reign of Terror, you agree by default to abide by the terms of the MISCONDUCT POLICY. Thank you for observing and complying with our MISCONDUCT POLICY. 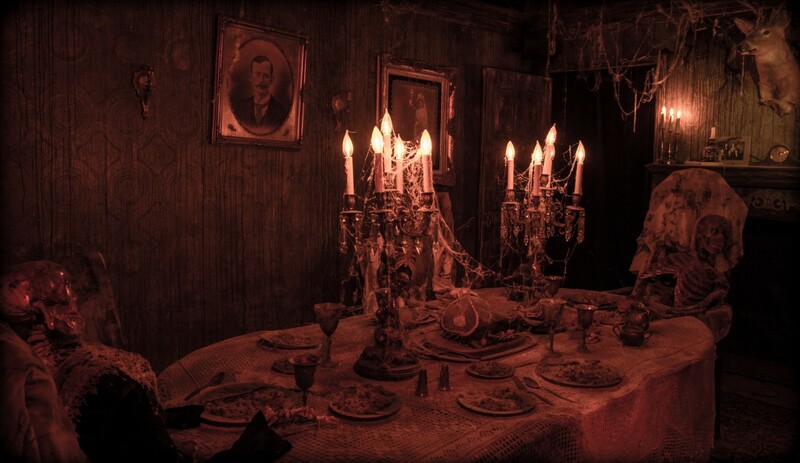 Who visits the Reign of Terror Haunted House? 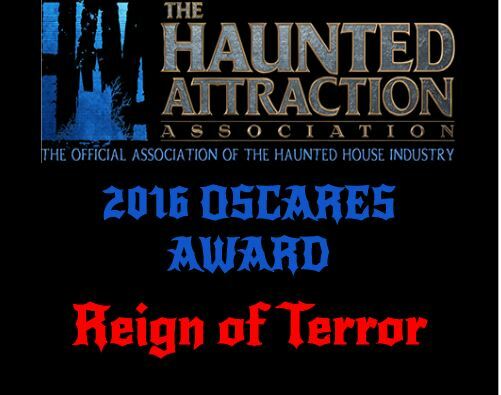 Reign of Terror Haunted House is an award-winning haunt attraction that draws horror fans, thrill seekers, Halloween fanatics and anyone who enjoys a good scare (scare after scare!) starting every October. 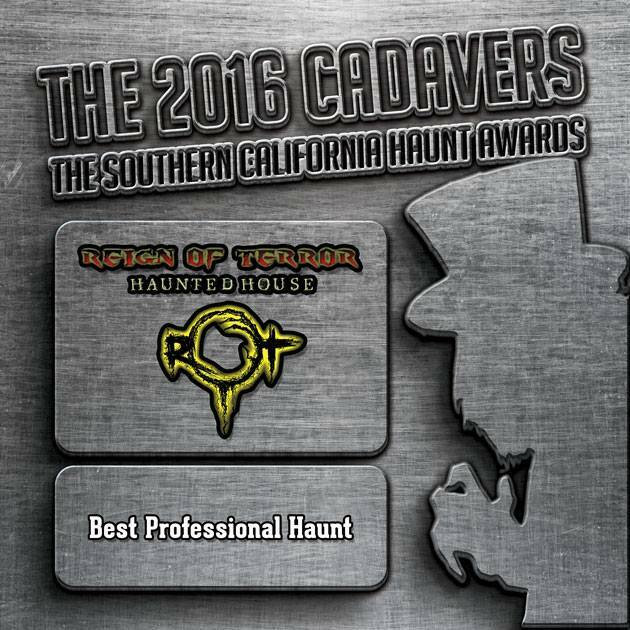 Year after year, Reign of Terror Haunted House welcomes both repeat and new visitors from all over Los Angeles, Ventura County, Orange County, even San Diego, Northern California, Arizona and from overseas! We are open every night from 7:00pm – 10:00pm, except on Saturday nights when we’re open an extra hour later, 7:00pm – 11:00pm. We will remain open beyond our posted hours on very busy nights. 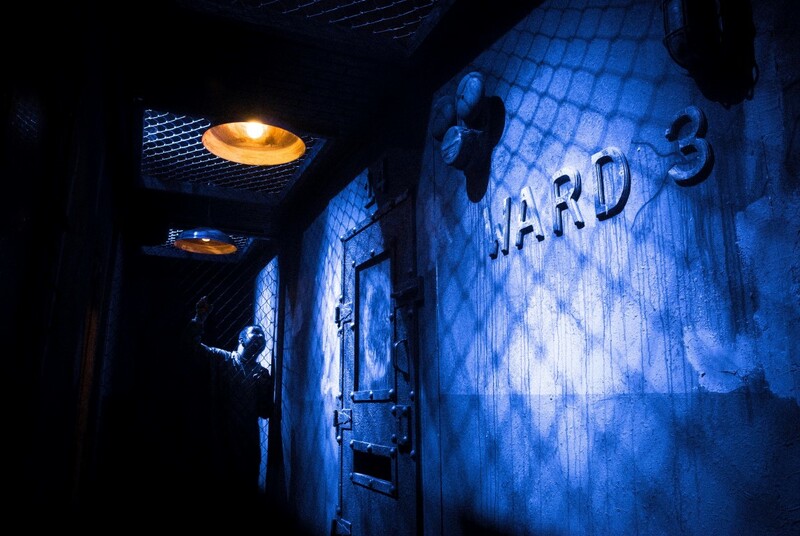 Our box office opens at 6:30pm on evenings that we operate and will not close earlier than the haunted house. You can also buy tickets online. 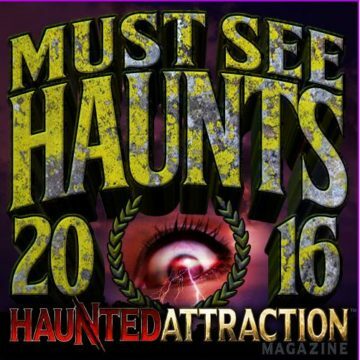 Everyone with a ticket in hand and is already in line by 10:00pm (or 11:00pm on Saturdays) will be guaranteed admission to the Haunt. Once the line ends and our external entrance door closes, no more admittance is allowed. Online. Buy now and avoid lines to buy. Plus you can use your credit card online. To buy online now, click here. Our wait times can vary greatly, depending on the number of guests. The closer we get to Halloween, the wait times tend to increase. To reduce your chances of experiencing longer lines, try to come earlier in October. Dress in cool comfortable clothing. We do not have air conditioning and it can get warm. The line queue area is themed out and entertaining. If lines are long, just remember that the proceeds from your ticket benefit children in the Conejo Valley. Can I get a REFUND if I get too scared to go in or I need to leave the event for some reason? No. No refunds are allowed. 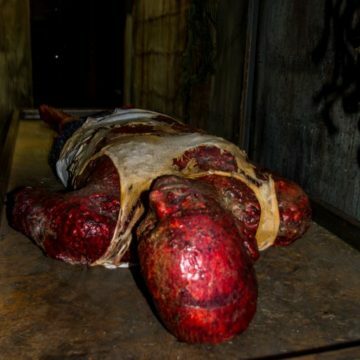 Reign of Terror Haunted House is an intense and scary attraction. WARNING: It is not suitable for young children or the weak at heart. Please use caution before purchasing a ticket as there are NO refunds. Please consider this carefully before purchasing a ticket. 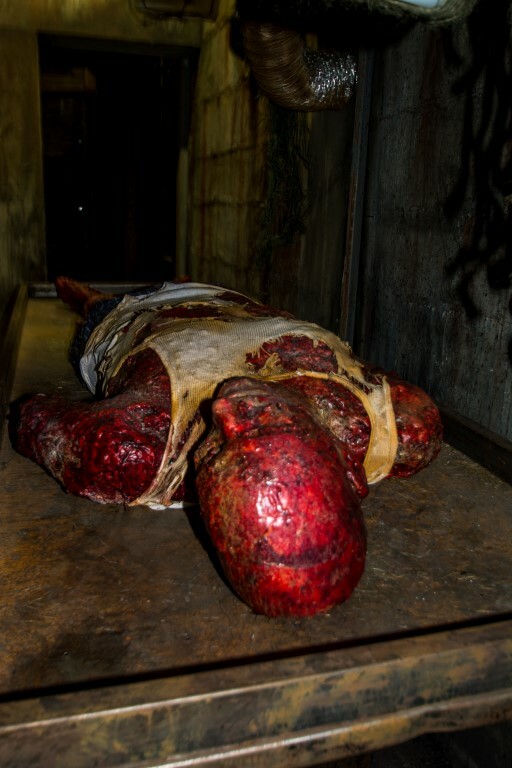 If for any reason you decide not to enter the Haunt or leave early before finishing your walk through, NO REFUNDS are given. ALL TICKET SALES ARE FINAL. NO REFUNDS, EXCHANGES OR CHANGES ALLOWED. TICKETS ARE GOOD ONLY FOR THE DATE YOU SELECT. UNUSED TICKETS ARE INVALID FOR USE ON OTHER DATES. What if I want to minimize my wait in line? For guests who wish to reduce their wait time, we offer VIP Express Admission tickets . VIP Express tickets are available online and at our box office. If you already purchased a General Admission ticket, you may upgrade your unused ticket to an VIP Express ticket for $10. If you are already waiting in the General Admission line and later wish you were in the Express Line, we can help! Just return to the box office with your unused ticket and we will upgrade it for $10 each. The Express Line wait is usually quicker, typically 1/3 or less the wait time of the general admission line. On our busiest nights, the express wait could however increase to 30 – 45 minutes. Are there separate lines for each Attraction entrance? No. 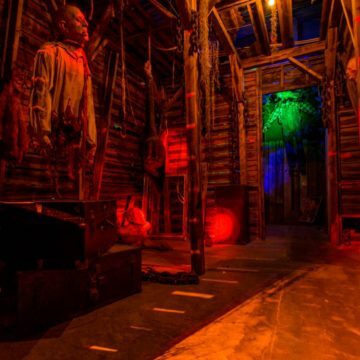 All of Reign of Terror’s Attractions are inter-connected. 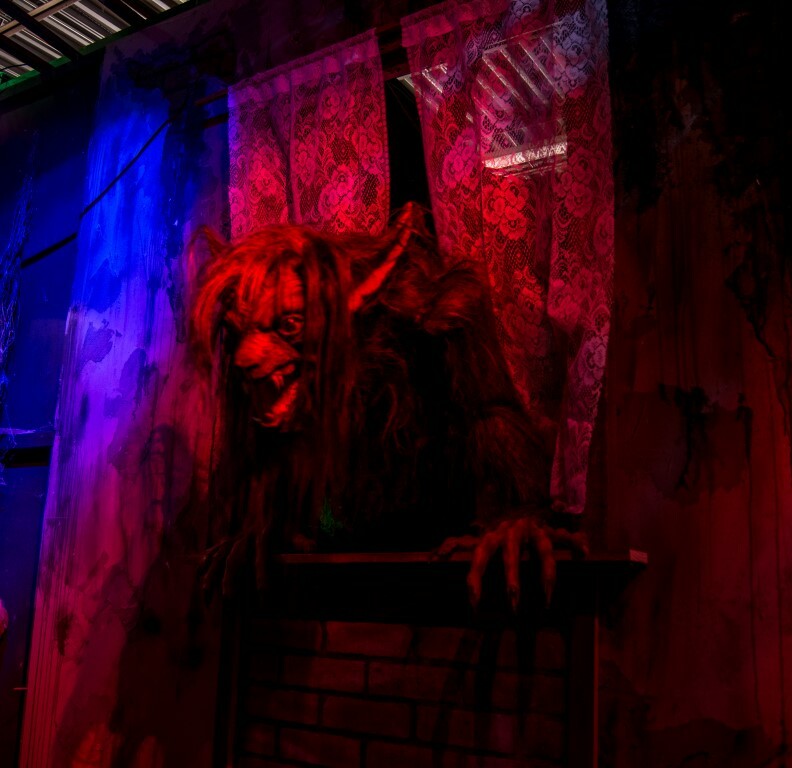 There may be a wait once you enter the building, but this main queue line is part of the experience and provides entertainment while you approach the main entrance of the Haunt. 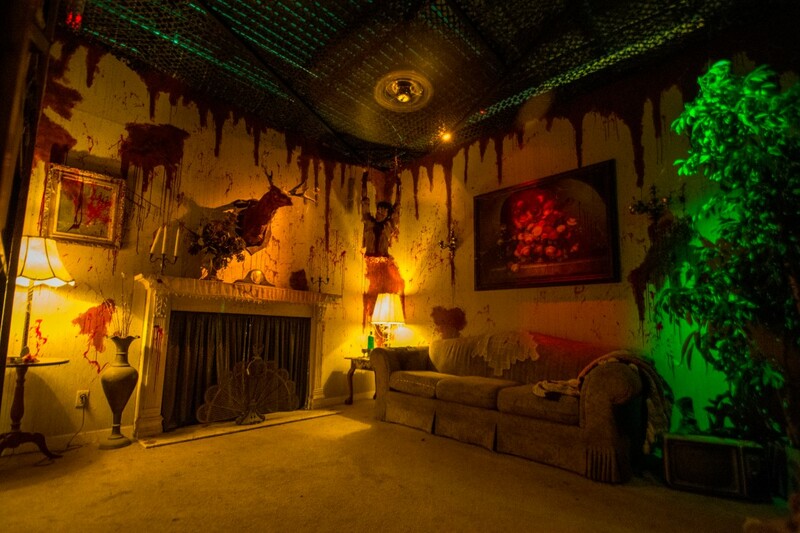 Once you enter the Haunt, you will be inside until the very last room. Because all the Attractions are inter-connected, when you will finish walking through one attraction you will immediately enter the next. It’s a continuous, one-way walk from start to finish. Typical walk through time is 25 minutes. General Admission ticket price varies depending on the night. General Admission prices range from $15 – $20 – $25 per person. VIP Express Admission ticket price varies depending on the night. VIP prices range from $25 – $30 = $35 per person. Lights On Tours will be on two Saturday October afternoons (see calendar for dates) ONLY from 1:00 – 4:00 PM: $5 per child, and parents accompanying children are free. Adults not accompanied by children for Lights On Tours: $5 each. Only groups of 30 or more people can qualify for a group discount. 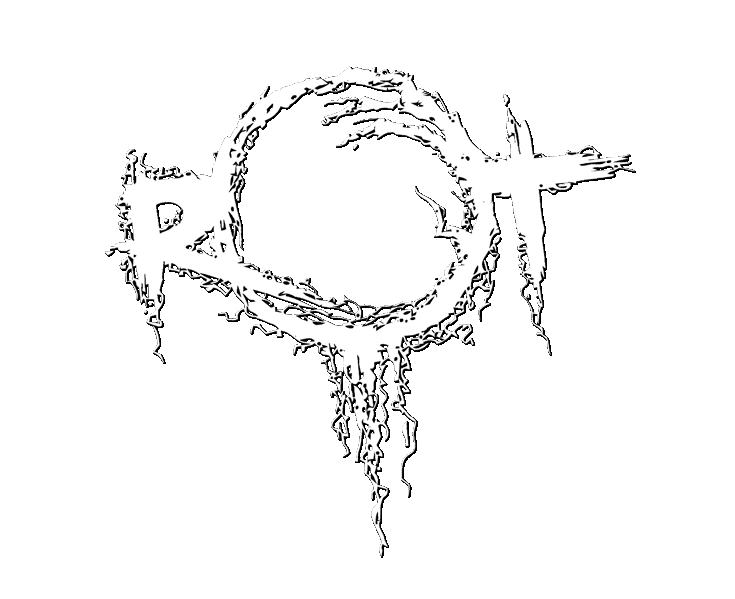 If you have a confirmed group of at least 30 people, contact Reign of Terror with the confirmed total count, the specific date and time you are interested in attending. We will advise availability and pricing. Please also note: any group ticket purchase must be made in advance, within 24 hours of quote, in a single bulk ticket purchase. We’ll advise you on how to submit payment and receive your batch of tickets. Like all ticket sales, Group sales are final. No refunds, changes or exchanges allowed. No refund for any unused tickets. YES, but ONLY for tickets purchased ONLINE. To buy tickets online, click here. Our BOX OFFICE accepts CASH only. If you need to get cash, there is an ATM machine at the Janss Marketplace, very near our ticket booth. Yes you can! Tickets may be purchased online at any time for admission on a day of your choice. You can also purchase tickets from our box office during ROT’s operating hours or from select retailers at the Janss Marketplace during their normal operating hours. 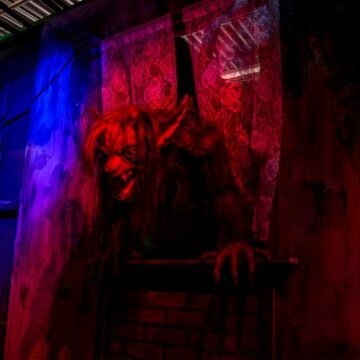 Regardless of where you purchase it, your ticket is valid for 1 entry to the Reign of Terror Haunted House on any of our current year’s operating nights. 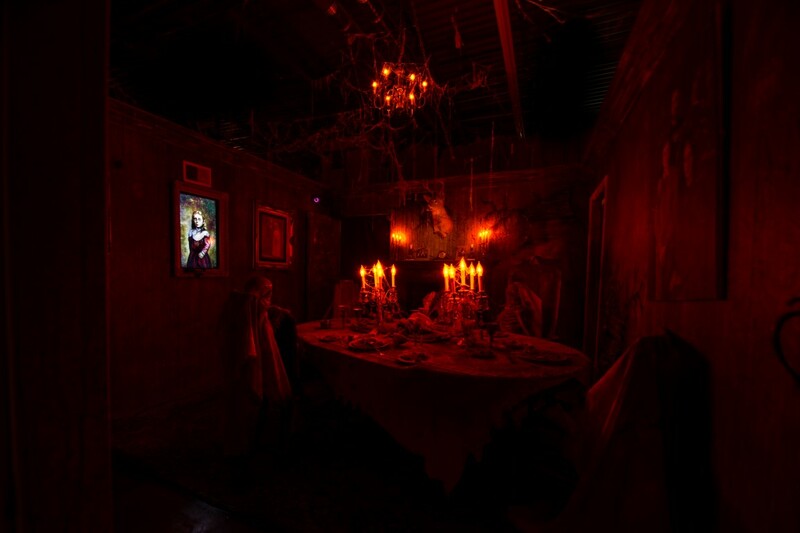 Your ticket expires once you redeem it to enter the Haunted House or at the close of our current season. We do not allow refunds for any unused tickets. Parking is FREE! Park for no charge in the convenient parking structure or in any of the parking lots found at the Janss Marketplace. Do the actors grab me? No. 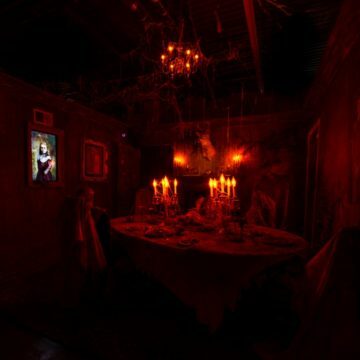 The actors in the haunted house will not grab or touch you; however, they may get very close to guests in certain scenes. Due to the close proximity, it is possible to brush up against sets, actors costumes or props. 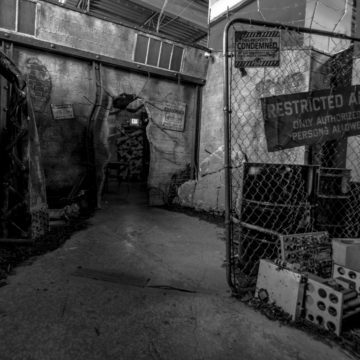 Guests are also not allowed to touch the actors, sets or props. 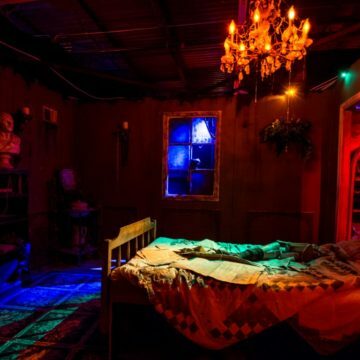 BE ADVISED: Any Guest touching an actor or prop will be escorted out of the haunted house immediately by security and may be subject to prosecution. Is it a maze? Can I get lost? What if I'm too scared to finish? 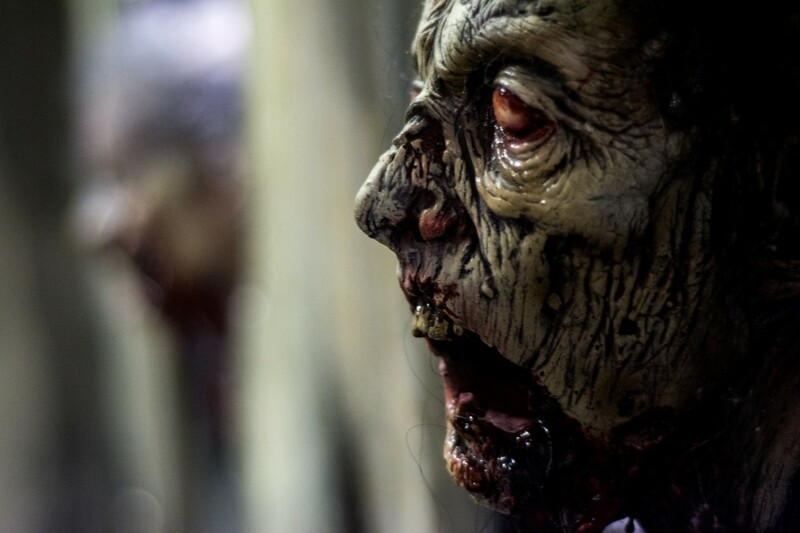 Reign of Terror is not a maze. 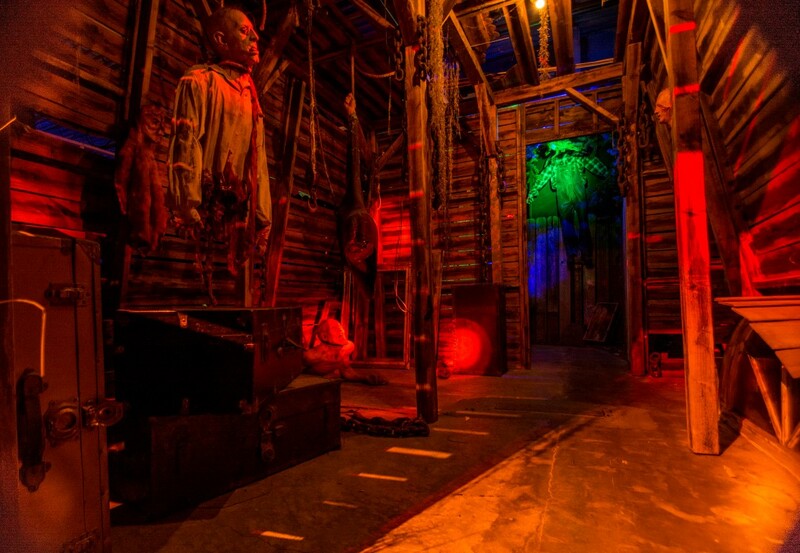 It is a long, one way stroll through 8 terrifying attractions. If any guest is confused while walking through, a staff member will help direct you through the attraction, or to leave early through an emergency exit, if necessary. 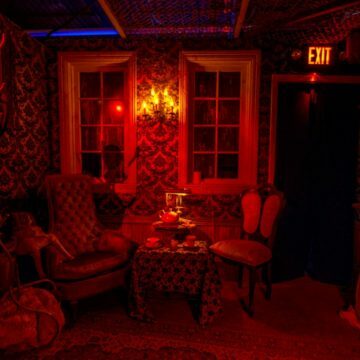 Keep in mind, if you exit the haunted house early, there are no refunds. You’re paying us to scare you. Clearly we’ve done our job! Is Reign of Terror wheelchair accessible? We have a couple of options for anyone in a wheelchair or needing assistance. Please contact us in advance using the Contact form below, or ask any Reign of Terror staff member or visit the box office for details. Who should not enter the Reign of Terror? 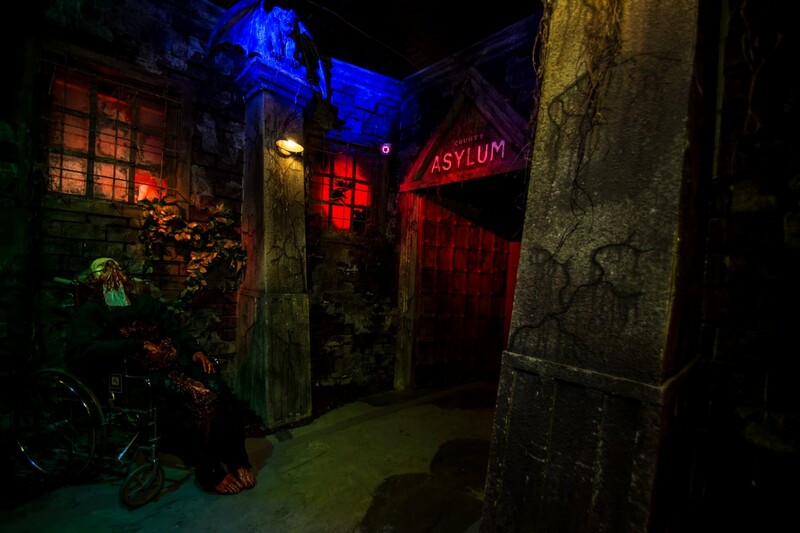 No one should enter the Reign of Terror if they are so scared that they will not enjoy an intense horror experience. 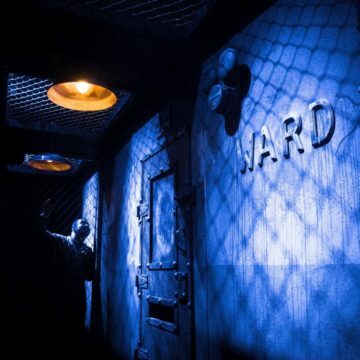 We do not recommend attendance for ages under 13, and, we strongly discourage bringing babies, young children or forcing terrified children through the haunted house. There are no refunds…even for those who are too scared to enter. 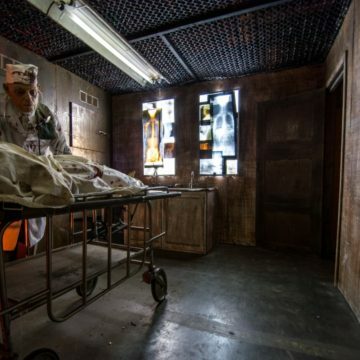 In addition, anyone who is pregnant or thinks they may be pregnant, has heart conditions, is prone to epileptic seizures, is claustrophobic, is generally in poor health or simply ill, should NOT tour the Haunted House. Anyone entering Reign of Terror does so at their own risk. Can I bring my dog or pet with me? Sorry, No. NO PETS OR ANIMALS ALLOWED. Can my friends and I wear our Halloween costumes when we come to Reign of Terror? No, sorry. 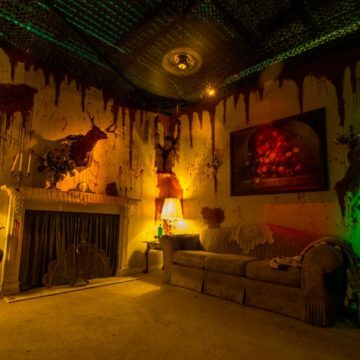 For safety reasons, guests are not permitted to wear costumes. Is your attraction open if it rains? Yes. We’re under one roof. 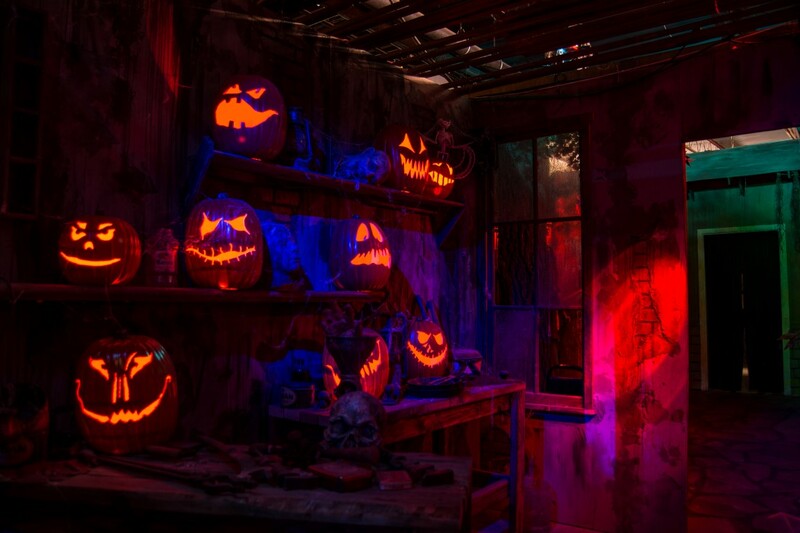 The Reign of Terror attraction and waiting areas are inside. Once we’ve used our ticket can we go through again with the same ticket? No. A new ticket is required for each visit. 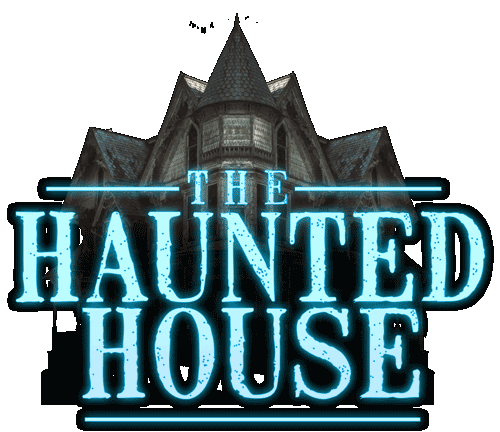 Can we be thrown out of the haunted house for any reason? Yes. 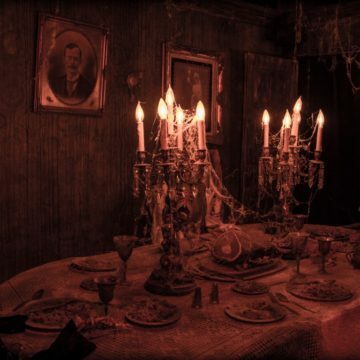 Reign of Terror management reserves the right to refuse serving any guest for any reason. 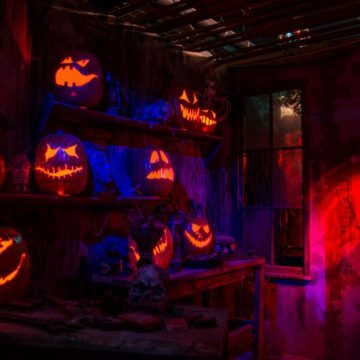 This includes, but is not limited to, guests physically contacting actors, including touching or taunting, touching any props or decorations, foul language, pushing, vulgar behavior, weapons of any kind, alcohol, etc. We maintain rules just like anyone else for the safety of guests and our staff. Violation of these rules will result in Security being called and the offending Guest being escorted out of the facility, without a refund. We also strictly enforce a Misconduct Policy. See additional details about this policy in the FAQ entitled ‘SPECIAL NOTICE: MISCONDUCT POLICY” . Violators of our Misconduct Policy are subject to immediate removal with no refund. Can we be injured at your haunted house? Not by us. Running is the main cause of minor injuries. Make sure to follow the rules and DON’T run and you should be fine! NO! And alcoholic beverages are not allowed on the property, so please do not bring any with you. Is smoking allowed? Is Vaping allowed? NO! No Smoking and No Vaping allowed. Violators will be ejected immediately. Can we take video or pictures while inside? NO. No video taking or photography of any kind is allowed. This is an important and strict policy. 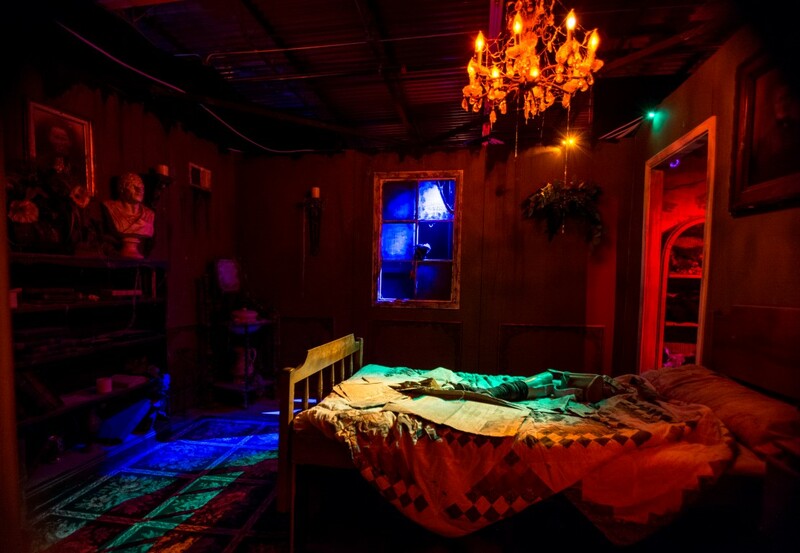 The haunt is an intense experience. 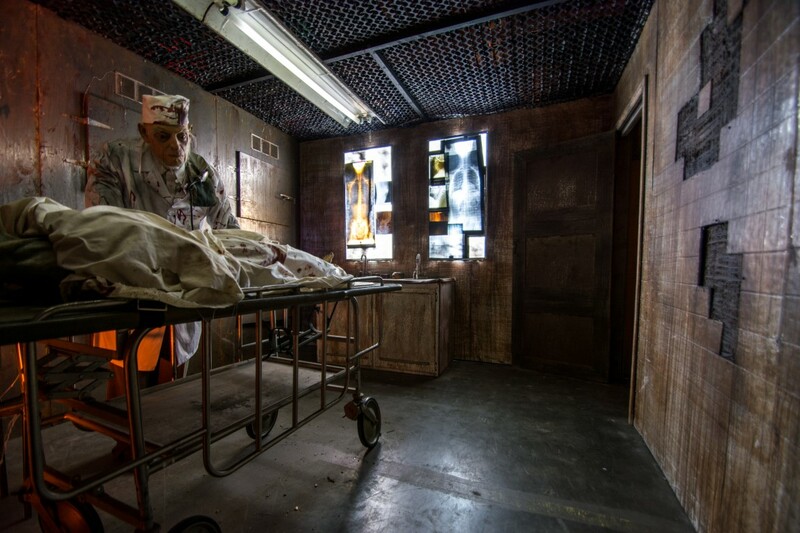 Character interactions, special effects, sound and lighting special effects are constantly while you are inside. 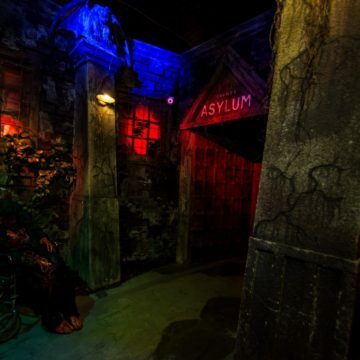 All guests are required to continuously walk through each room at a reasonable pace without stopping. Stopping or moving too slowly will disrupt the operations of actors and effects and slow the flow of overall traffic causing groups of people to catch up to each other. In addition, it is very dark inside. If you distract yourself to focus on taking video or photos, you put yourself at risk of potential injury by tripping or otherwise losing track of what you are doing. We have security cameras running throughout the maze. If you are observed taking photos or video, you will be pulled aside and subject to removal without refund. Thank you for your cooperation with this important policy. 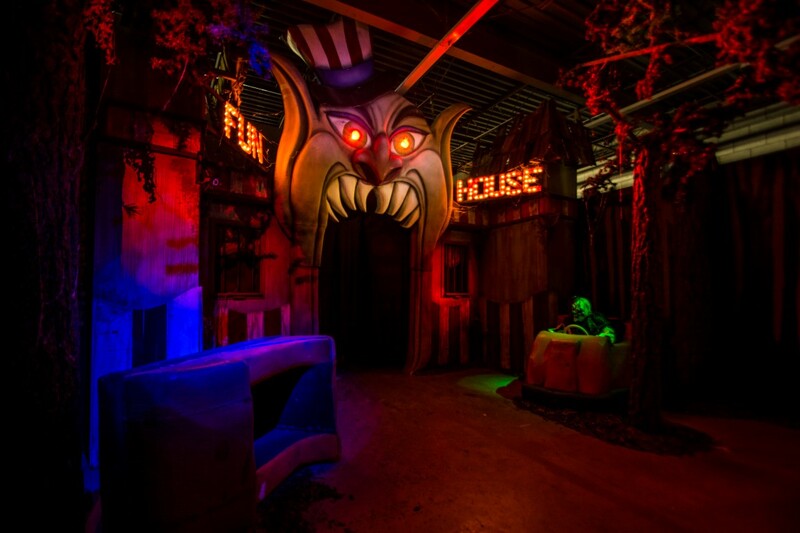 Keep your phones and cameras securely inside your pocket while you are inside the haunt. You will have a better, more enjoyable experience without the distraction of attempting to film or photograph your visit inside. 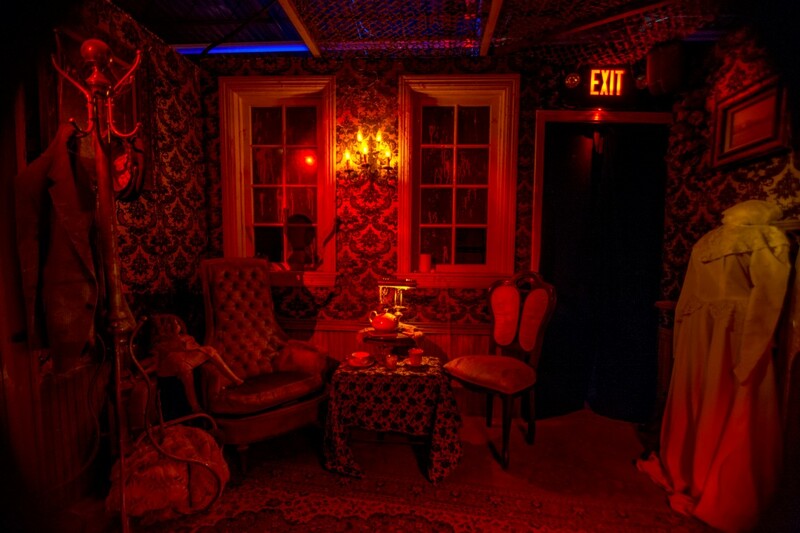 What can’t we bring with us inside your haunted house? Do you sell T-shirts and souvenirs? YES! You can purchase ROT t-shirts, hats and drink coozies at the exit. Any of them is a great reminder of you surviving a visit through the Reign of Terror. 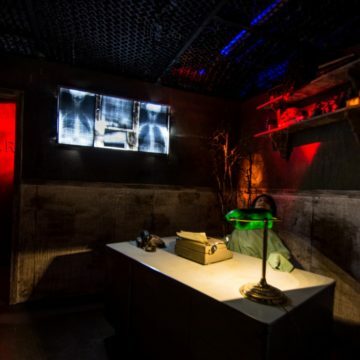 How old do you have to be to get involved at Reign of Terror? You must be at least 18 years of age. Proceeds from the event go to the Teen Center of Thousand Oaks and the Young Artists Ensemble Theater Group. If you want to be part of the Reign of Terror team with acting, makeup, or as a staff member, please send us a note using the Contact form below. And the #1 most frequently asked question…Is it scary?! YES! 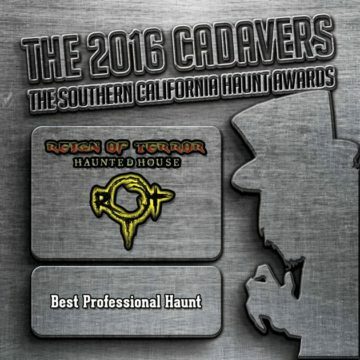 Reign of Terror has won numerous haunt industry awards and was voted the #1 walk-through haunt attraction in all of Southern California! Come visit us and see for yourself! 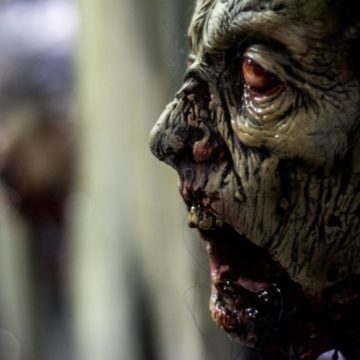 If you like horror and being scared, you’ll be glad you did!